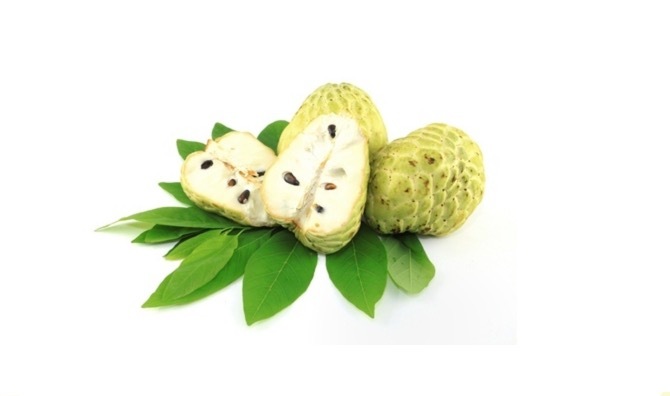 Custard apples are typically heartshaped or oval-shaped and can weigh up to 450g. They have light tan or greenish quiltedskin that turns brown as the fruit ripens. The flesh is particularly mellow and custard-like. The central core is also soft but has no flavor. The flesh contains a number of hard, black, oval seeds that are inedible and must be separated out, making it difficult to eat elegantly.